The staff and pupils were lucky enough to be entertained by the Eco-Committee at Friday’s assembly. 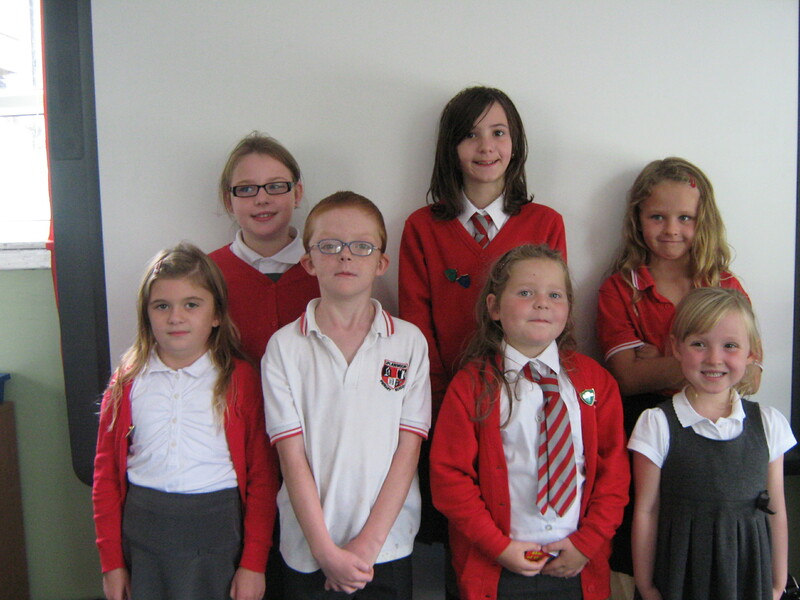 They have been busy writing and and rehearsing an Eco song which they performed for the school on Friday. They also took the time to talk to us about the Eco code as we are all making a special effort to ensure we remain an Eco friendly school and continue to look after our environment.